Participants receive all the materials in electronic version. You can get back anytime. For this reason the training has a permanent value. After this OpenFOAM® training the participants always know what to do next and they also know how to further develop their skills. OpenFOAM® training landing page. Register here. Save costs and time on traveling. Take your time. Learn from your home or office. Technical support included. Calls, lecturing, emailing or even project work. Spend your support hours on the topic you are interested in. We would like to offer our User OpenFOAM® training to all those who are new to OpenFOAM®, have no experience in this area whatsoever, but it may be also of interest for those who have already experienced OpenFOAM® in the past and want to improve their skills. In two days, divided into four thematic sections, the trainee receives an overview of the possibilities of OpenFOAM®. 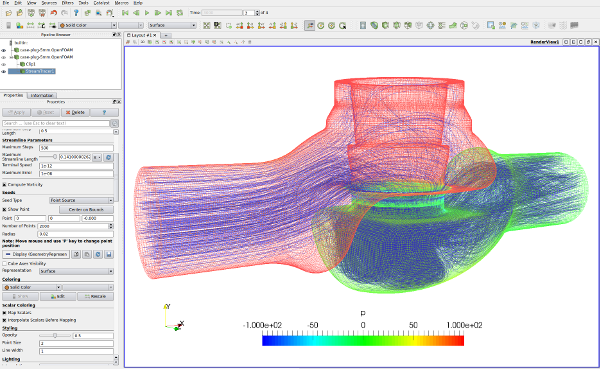 They learn to run different types of CFD simulations, set the boundary conditions and parameters for calculations, prepare computational meshes and evaluate the results. 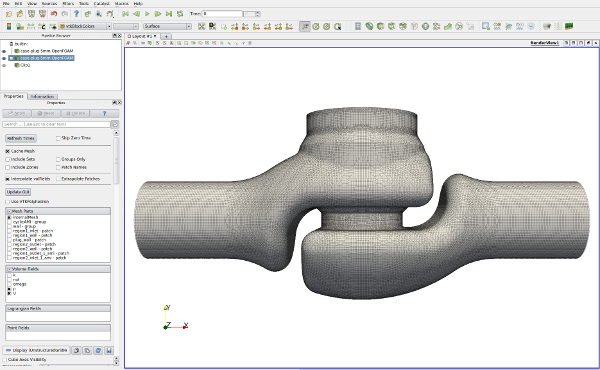 The Advanced OpenFOAM® training is suitable for participants of User training and also for those who already have an existing OpenFOAM® user experience and want to continue and develop their special skills even further. The two-day advanced training is also spread into four thematic blocks. You will look at the source code and gradually implement and test advanced techniques for preprocessing, postprocessing, editing solvers, boundary conditions and turbulence models. 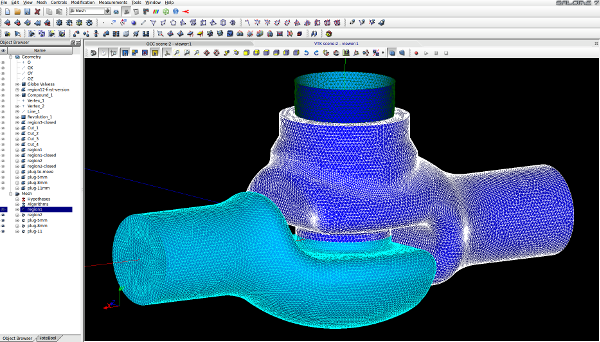 Each participant can bring a test case, or the problem that he/she would like to solve using OpenFOAM®. Our lecturers will advice him/her and recommend him/her the most suitable solution. Turbulence training is a special CFD workshop (performed in OpenFOAM®), which guides a trainee over various CFD Turbulence modeling methods. On standard benchmark test cases the turbulence modeling methods are discussed aiming on their benefits and drawbacks. Preprocessing training is a special workshop (performed in Salome and OpenFOAM®). 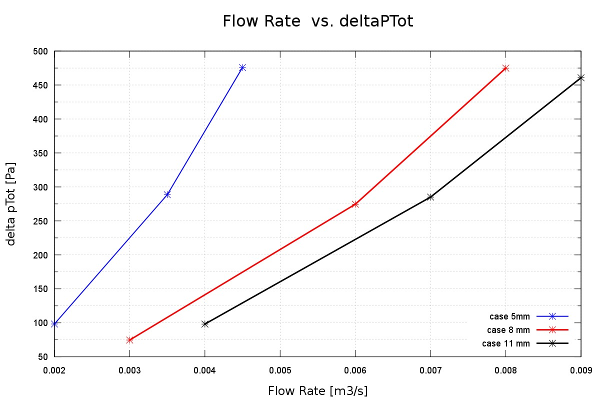 The training shows basic principles of complete CFD preprocessing for OpenFOAM or any CFD code. Special tutorials included. As a part of the training the participans get a set of instructional Videos to see exactly how to preprocess their CFD cases. CFD Support can prepare a special training for demanding customers tailored exactly to your ideas and projects that you aim to solve now or in the future with help of OpenFOAM®. 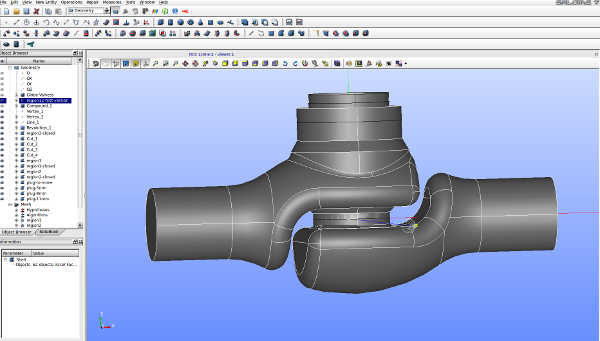 Furthermore, we can also offer special training process focused purely on the theory of fluid dynamics and CFD according to your specifications (mathematical flow modeling, numerical mathematics, modeling turbulence, ...). Contact us for more information about the individual training if you are interested.